Spray sealant on polymer clay? You can get very different results using the same sealants because people may be using different formulations of the same brand products that are different ages. Warning: Manufacturers don’t always announce reformulations and how they will affect artists. As always, your success is up to you. Test first. Companies producing sealants may reformulate their products too. I have clay 12+ years old and spray sealant 10+ years old. Also, the age of products in stores may vary. It’s a good idea to test and check for chemical reactions months later. Some people keep binders or boards of test pieces with notes (products, methods, date, date checked, results. To avoid having to use sealants is the ideal. Many artists refuse to use sealants on their polymer clay, either spray or bottle versions! E.g. http://www.patriciarosestudio.com/html/tips.html. Doll artists, for example, may color their dolls with artist grade acrylics or Genesis heat-set oil paints used and loved by so many, as opposed to blushing their dolls with artist chalks (soft pastels), in order to avoid the morass of possible sealant issues. Yet as a doll artist, I am very interested in the possibility of coloring art dolls with fine art soft pastels. 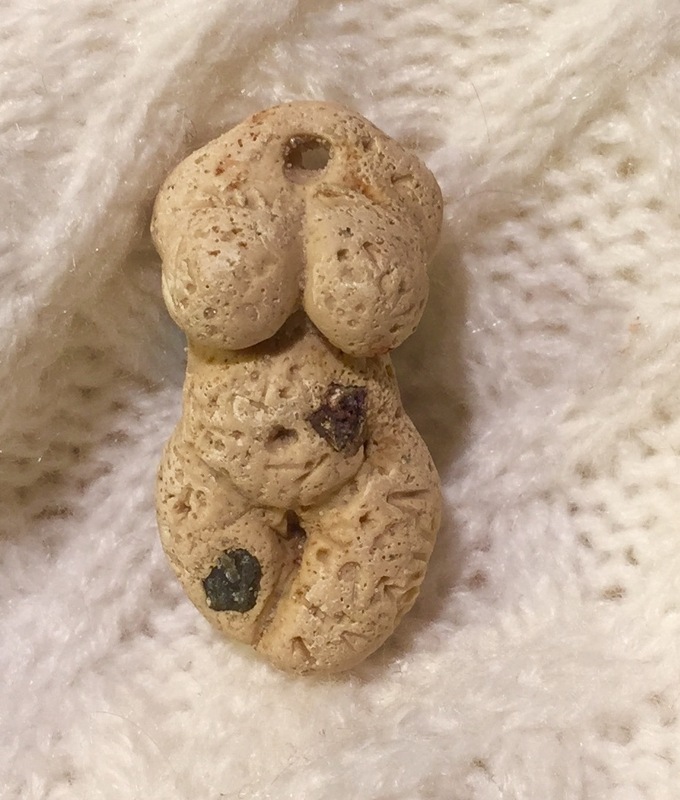 Will the sealer be too glossy, how will it age, will it smell, and could it turn my polymer clay doll permanently tacky? The bead artist in me loves mica powders on polymer clay, something which provides my top reason to use sealants. Mica powders applied to polymer clay surfaces before baking must be sealed once the clay is cured or they wear off. Some spray sealants create droplets and alter the mica powder appearance for the worse. Note: For possible incompatibility, check your results at several days, weeks, and again at 6 months. Check for any tackiness. They’re usually not coating beads treated with mica powders. In most cases, they’ve coated the bead’s surface with an acrylic paint or other surface treatment, and that coverage may prevent chemical reactions between the polymer clay and the chemicals in the spray’s propellants. They back up a little more, spray at a slight angle rather than directly over the pieces being sprayed, and keep the spray nozzles clean to avoid creating spurts and drops. Lascaux Fixative Matte UV Protect II Spray Sealant — Tested — Pretty mat and still not tacky on different polymer clays old and new (listed below) even 6 months later! Will wear off with heavy wear. Perhaps spray first, let dry two days, then seal with a quality two-part resin (Ice Resin, Art Resin). For clarity’s sake — I’ve especially heard a lot of good things from the BJD and repaint doll communities about Mr. Super Clear Spray UV Cut (Flat), specifically. Reportedly, people who have dolls worth a thousand dollars or more really trust this stuff, say it has a very fine spray (could it be used on mica powders then?) and doesn’t alter their work. Keep in mind they’re using or working on all sorts of clays and resins — Padico La Doll Premier Clay, for example. 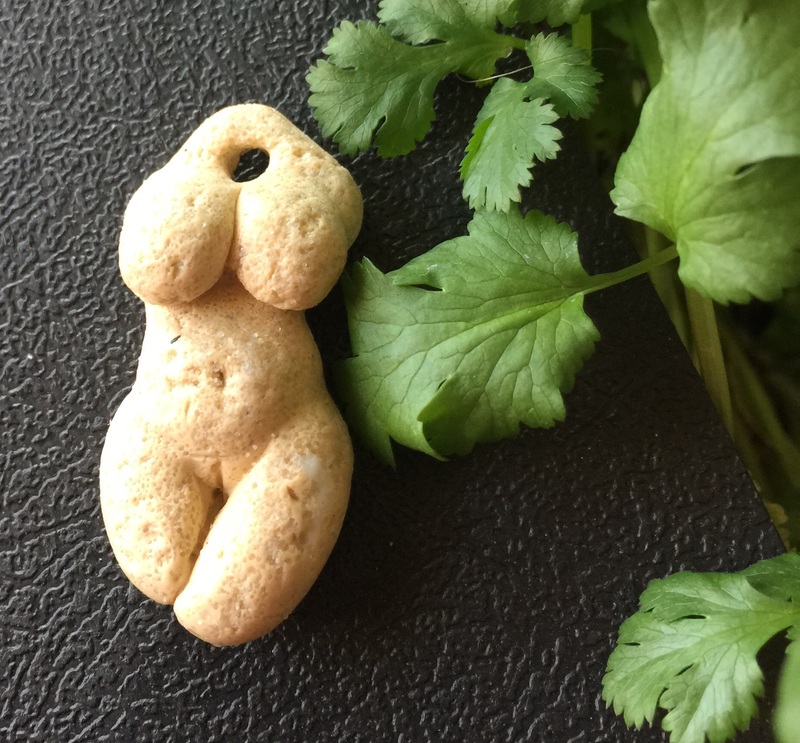 It’s a strong air-dry stone clay know in professional art doll and other sculpting circles the world over. Some call Premier clay a polymer clay, others a stone clay, and others called it a paper clay. It’s possible it’s a little of all three? 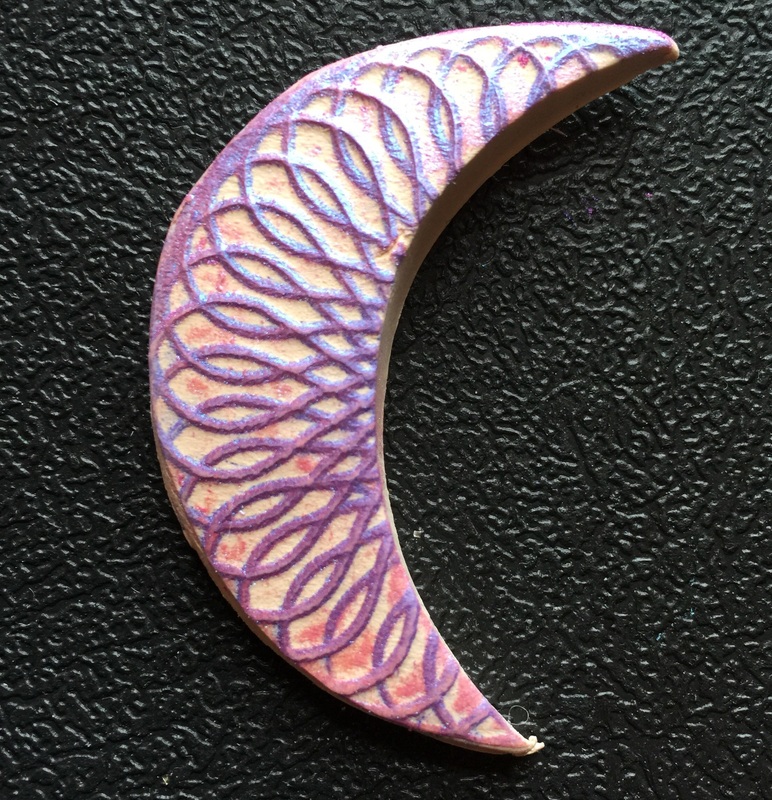 As for the shimmery mica powder effects on polymer clay, most mat finishes tend to bring it’s shimmery/metallic look down a few notches or a lot, depending on how mat the sealant is. I found the above Lascaux spray did so the least. Protect your health and wear a mask with spray sealants, and Mr. Super Clear brand sprays are certainly no exception.Work in a well ventilated area. I have so far seen only one mention that Blair Spray Clear, which comes in Gloss and Matte, is another quality spray sealant that supposedly can work on polymer clay. From product reviews, it’s said that this product is not as smelly as other spray sealants generally are. I have some and find that to be somewhat true. It still smells. She also isn’t telling us if she checked her work months after creation, an important note because sometimes the detrimental chemical reaction between spray sealants and polymer clay happens more slowly. I have not so far risked it on polymer clay and the person who said it works well with it isn’t telling us whether her polymer clay work was protected by a coat of paint or other surface treatment. Australian Art Doll Artist, Amanda Day reports using Boyle Matt Spray Finishing Sealer (www.boyleindustries.com.au) on polymer clay. She’s the only one who’s reported using that particular spray on polymer clay, specifically, as far as I can tell, and I’m not sure what subsequent testing she’s done in regards to this use. From other mentions, it isn’t as mat as the other above mat sprays. As for potentially using this spray sealant over mica powders, I don’t know about that because it reportedly can darken other powders. I’m also not sure it’s available outside of Australia. Note: Spray sealants tend to have a strong odor unsuitable for wearing close to your body. Some of my beads smell of the spray sealant even years later — some people can’t smell it much while it may really bother the next person. 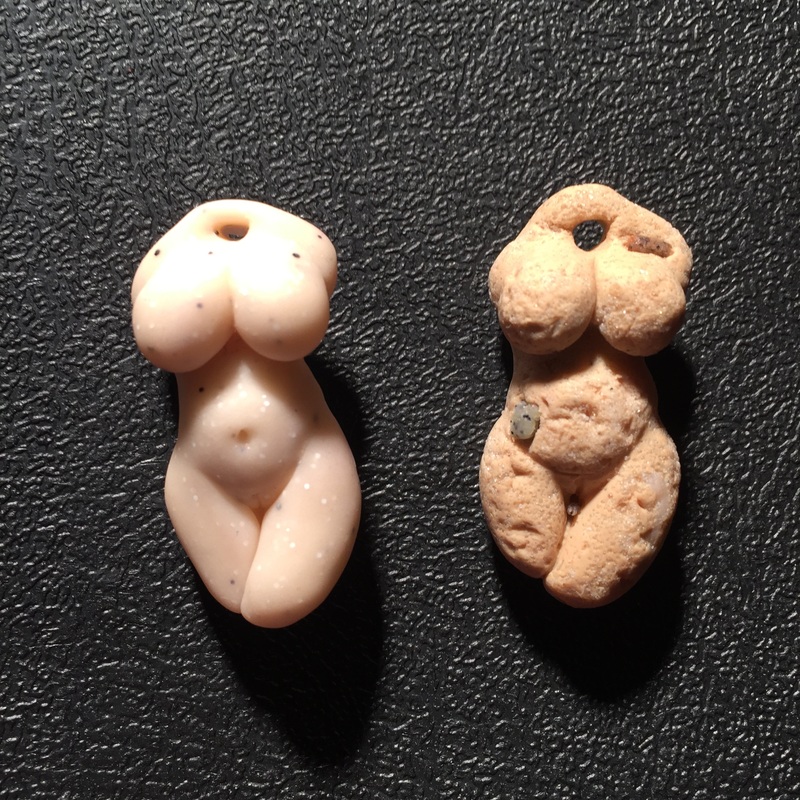 This information was originally on my tutorial on how to make polymer clay mica powder covered goddess beads. This page may be frequently updated at times.